Payday loans can be perfect if you are looking for quick cash, however quick cash doesn’t always = smart cash. Below we highlight some of the ways that a hasty decision can lead to long-term damage to your finances. 1. 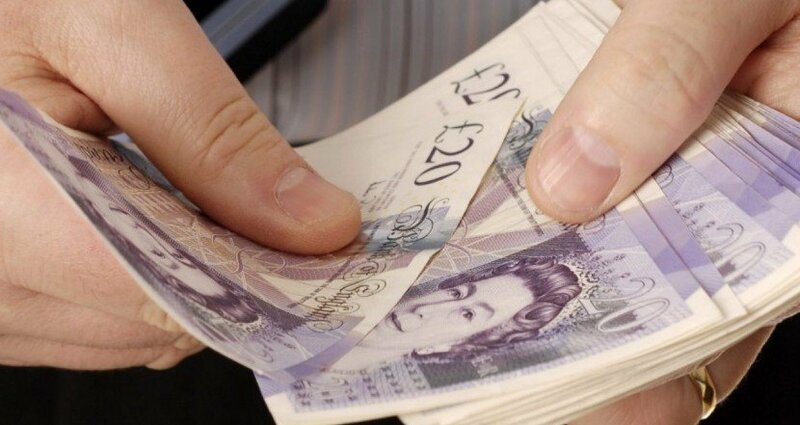 Taking out a payday loan can potentially damage your chances of successfully submitting a future mortgage application? 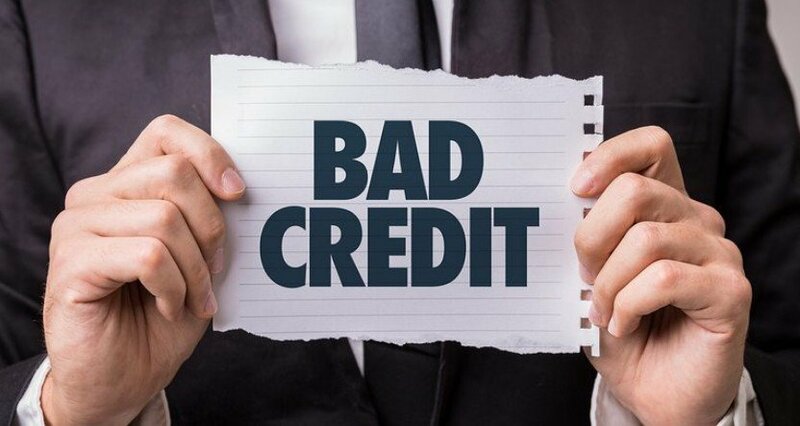 At the end of 2013 a BBC Newsnight report claimed that two thirds of mortgage brokers had experienced one of their clients having a mortgage application rejected, directly because of the presence of a payday loan on their credit record. This is explored further in the BBC article Payday loan ‘risk to mortgage applications’. The consumer group Which? recently released findings indicating that payday lenders are trapping increasing numbers of consumers in a downward spiral of debt caused by exorbitant penalty charges. 25% of those who had taken out a payday loan, found that they were hit with hidden charges such as high fees for reminder letters, and one in five (20%) were not able to pay back their loan on time. 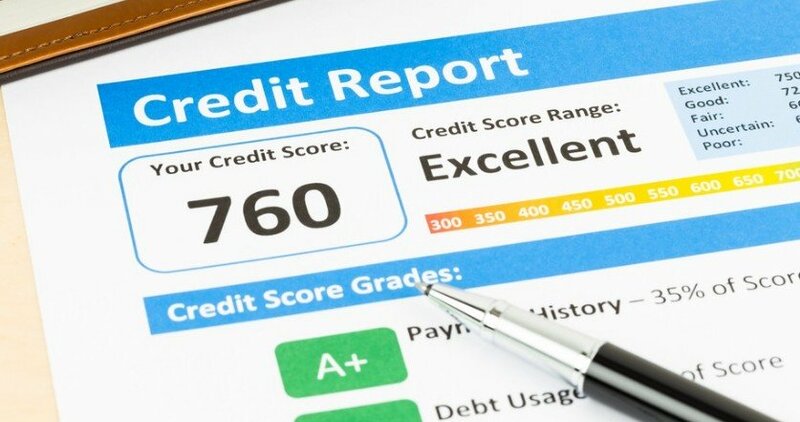 33% of people were found to have experienced increased financial problems as a direct result of taking out a payday loan with results being compounded by the fact that 57% of borrowers were encouraged to take out further loans and 45% rolling over their loans at least once. The following Telegraph article titled Payday loans trapping consumers in a downward spiral of debt explores Which’s findings in greater depth.